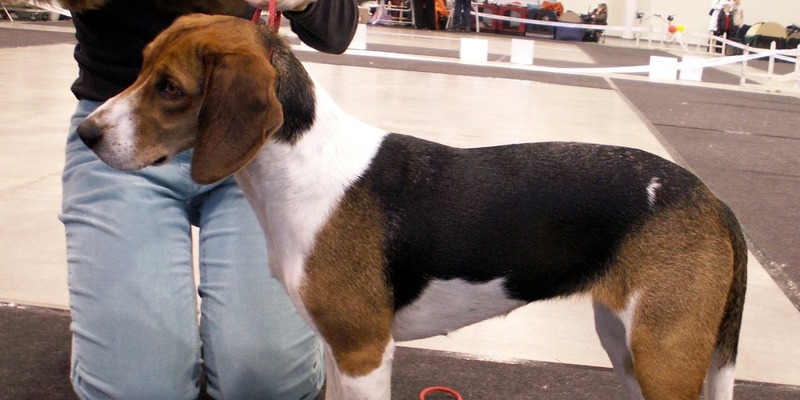 The Estonian Hound has a short, rough, and shiny coat that is easy to maintain. Coat colors consist of white, brown and black patches and generally has a white tipped tail. 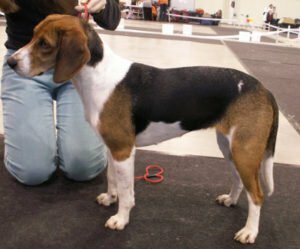 They appear similar to a Beagle, but are larger in size. Estonian Hounds are calm, yet active, and they are highly intelligent. They have a very sweet nature and make great house dogs. They love human attention, and are prone to separation anxiety. They may be timid if not socialized at a young age. These hounds are great with children and are very tolerant of rough play. They are natural hunters and quickly learn to hunt with very little direction. They will quickly learn basic obedience, however coming when called is an issue for them as they instinctively follow scents they pick up on, therefore a leash is a must when outside of an enclosed area. Because the Estonian Hound has extreme stamina, it is recommended they get at least an hour, if not more, of walking, running, or play time daily. 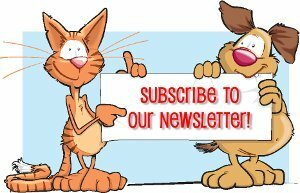 Those dogs that do not get proper exercise tend to become destructive and develop behavioral problems such as barking, nervousness, or over-excitability. Given proper exercise time, Estonian Hounds will thrive indoors with a family that is home more often than not.